Clinical services are provided by Rana A. Colaianni, CRNP. 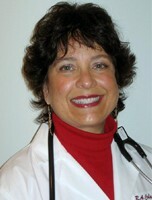 Rana is a native of Pittsburgh and has been active in healthcare for over 30years. A 1979 graduate of the University of Pittsburgh Primary Care Nurse Practitioner Program, she has enjoyed full-time practice in Willamsport, Pa. as a Nurse Practitioner. Board certified in both Integrative Medicine and Adult Medicine/Primary Care she embraces a holistic approach to healthcare, blending and balancing traditional, complementary, alternative and natural models of care, according to the individual's needs and desires. Serving people in this way and sharing their unique healing journey with them is her true passion. Rana serves as a local and national consultant in Women's Health and is the inventor of the CytoSleeve™, a patented gynecological sampling device used in cervical cancer screening. She views her work serving individuals in the community as a healing ministry and enjoys networking with other people in the community to empower people to effect positive change in their lives and the lives of others. She find balance in her life by enjoying meditation, reading, walking, decorating, movies, travel and embracing the "lighter" side of life by enjoying the gifts of humor and laughter - the "balm" of life as much as possible! 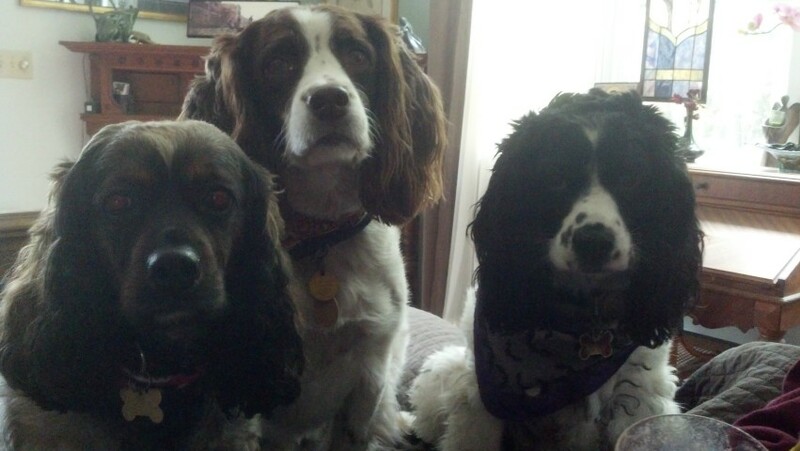 She resides in Williamsport with her husband and best friend since 1982 and their adorable spaniels Maggie, Violet and Coco. "I am thrilled with my new energy level..."